A child is the life of both the mother and the father. This life needs to be nurtured, cherished, and protected by responsible adults. 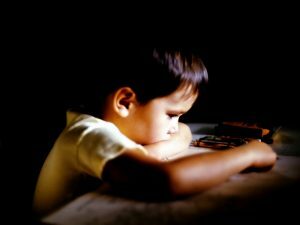 The age of a child doesn’t matter when it comes to facing family trouble, such as parents getting a divorce, because it is always difficult. Luckily, Colorado has strict child custody laws set in place to avoid children feeling unwanted. Working with a family law attorney helps verify that the child’s best interests are in the forefront of a divorce or other family issue. Child custody, otherwise known as legal guardianship, is a legal process that delegates an appropriate relationship between a child and his or her guardian. It may be one parent, both parents, or another person entirely, such as grandparents, aunts, uncles, or adoptive parents. 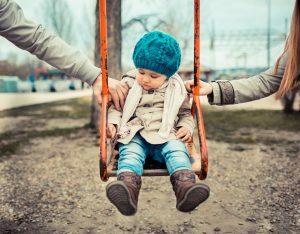 A child may be put under custody of someone other than both parents together if the parents have gotten a divorce, one parent is no longer “in the picture,” parents have died, or parents were abusive. Children go between the two parents’ houses for equal amounts of time. Each parent has complete sole authority over the children when in his or her custody. Together, parents have legal custody over children. Similar to alternating custody, shared custody means the children go between the two parents houses for equal amounts of time. It differs from alternating custody because both parents always have authority over the children, no matter the location. One parent has legal custody over the children 100 percent of the time. The parents split the children for full-time custody. One parent has custody over one child while the other parent has custody of another. The children are cared for by a person other than either biological parent. If a child is mature enough to voice an opinion, a judge will take the child’s wishes into consideration when determining the appropriate type of child custody in Colorado. Working with child custody lawyers ensures that the best interests of both parents and, most importantly, the children are in the forefront.